Welcome home! 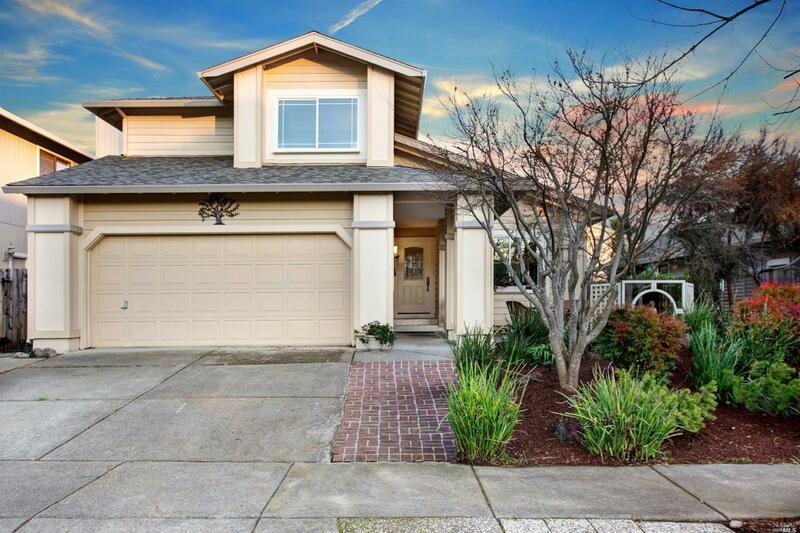 This move in ready, light and bright Northwest Santa Rosa beauty boasts wood floors, granite counters, newer windows and roof, clear Sec 1 pest, 12 ft ceilings in living/dining room, fully landscaped yards with multiple patios, gas fireplace, AC and so much more. This gorgeous home has a wonderful open floorplan and both front and back yards feel like an extension of that space. It truly is a must see!